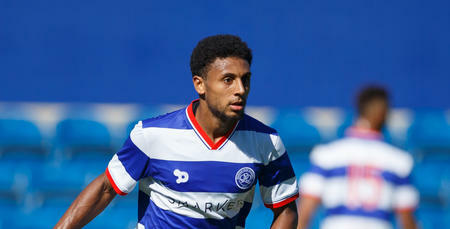 R’S youngster Brandon Comley has returned to Grimsby Town on loan. 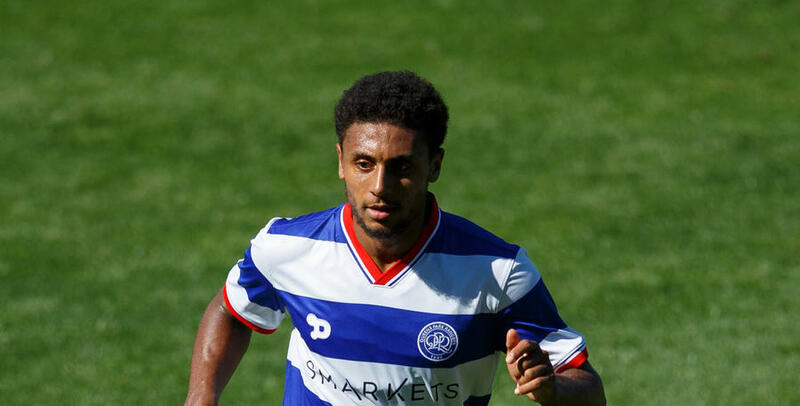 The 21 year-old midfielder – who spent the first half of the season with the Mariners – returned to Rangers this week following the end of his initial loan spell, coming off the bench late on for QPR during Thursday night’s 1-0 win at Reading. 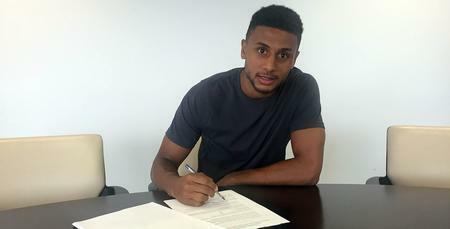 Comley, who’s already made 22 appearances in all competitions for the League Two side this campaign, will stay with Town until the end of the season.